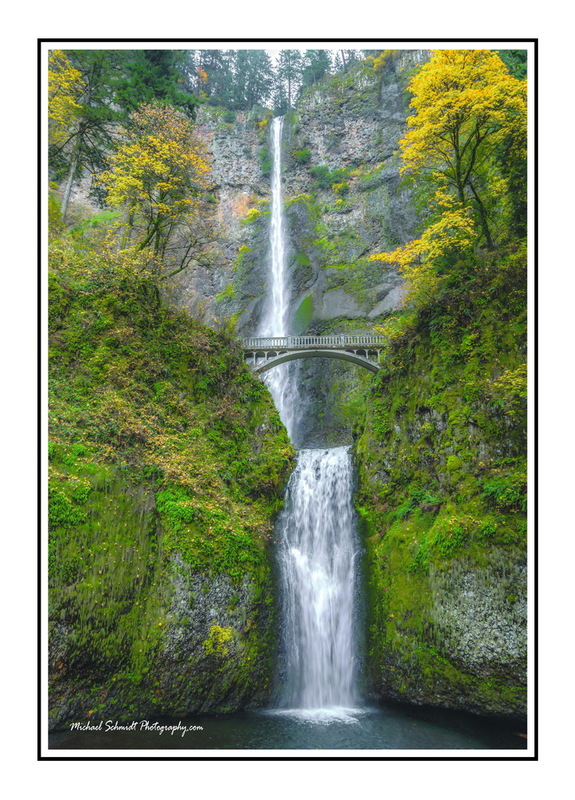 I am pleased to be able to offer greeting cards featuring a selection of my image portfolio. The cards measure 5” x 7” with the front side displaying a full color bordered image and is blank inside. The reverse side of the card tells a story about the image. Sometimes it gives historical information on the site, while other times it tells a story about how the image was taken. and finally is packaged in a transparent cello wrap envelope. Dozens of styles are currently available. Packs of 24 cards are available for $75.00. For more information on this product, and to see a complete listing of available cards including the associated stories, please click here. Select from the menu on the left Greeting Cards Canada, or Greeting Cards USA.